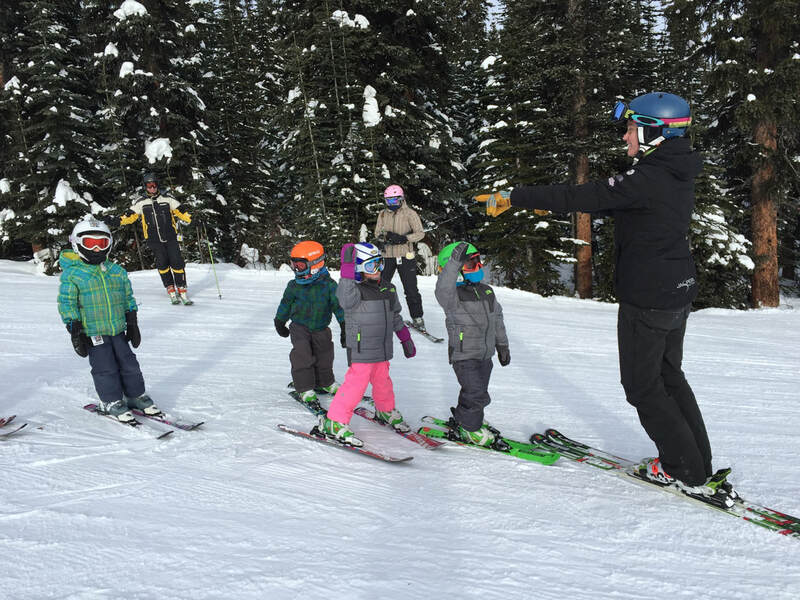 -This fun, 5-year-old program introduces the sport of skiing and ski racing to children and their families. - The aim of this entry-level program is to improve skiing skills in a relaxed fun environment. - U6 is a 15-day program for already mobile skiers who are comfortable skiing on blue runs. - The program will run from 9:00-3:00 on Sundays and will include one home race. - There will be the option of attending one away race, with extra fees applying. - Parent involvement is encouraged in this program!